How is your new blog working out? Did you get it setup OK? Getting your new blog up and running is just the beginning – but how do you get traffic? It is hard to learn all the ins and outs for search marketing for bloggers – and once you get the site setup – what do you do next? What are the things a blogger needs to know about SEO to get started? 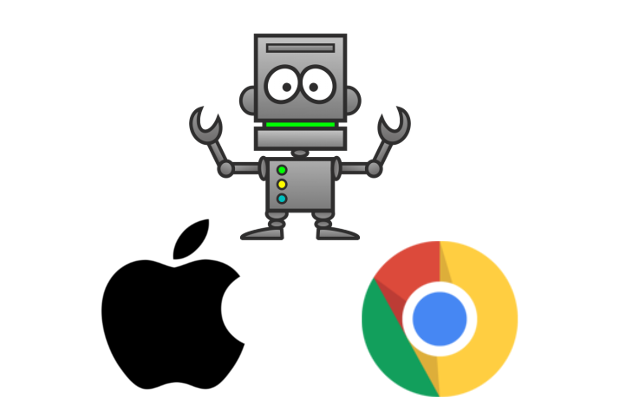 If you have a new site – or even an older one and know its time to take action or low traffic – you need to learn some SEO basics and get your site on track. Search Engine Optimization strategy for blogs is all about content – the more unique content you have, the more “magnets” you will have to attract visitors. Keywords – keywords are very important. You need to make sure each page has one and only one set. The title is also needed – here is how you combine the title with keywords for success. The H1 tag, again – important, here is how to maximize your H1 for SEO with keywords. You need to keep the content fresh – no matter what your blog’s subject. Writing one article and then forgetting about is not going to get lots of visitors and will not be expected to earn great returns. You must always update and add fresh information so that your website stands out from the rest of the SEO optimized websites. Consistency is the key – make sure content is high quality and not plagiarized. This will assist you in reaching your goal of a successful Search Engine Optimized blog. 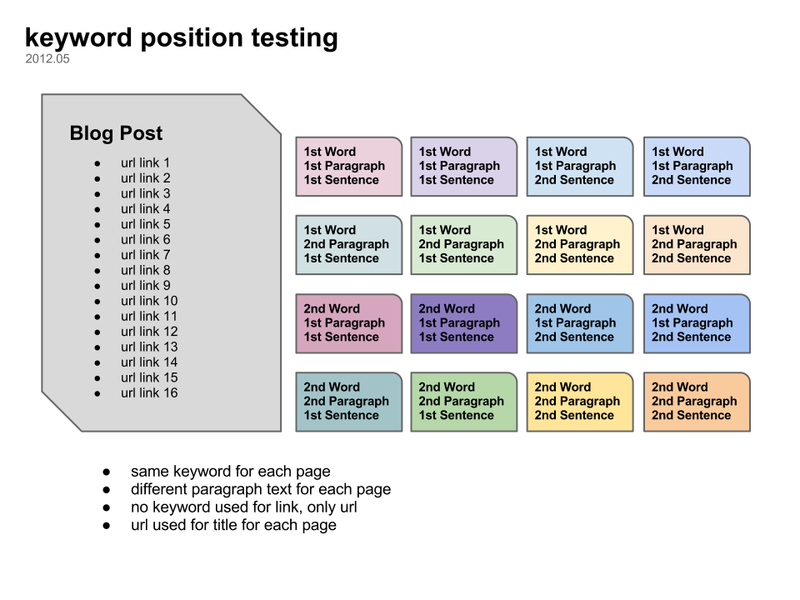 SEO Test: Does keyword position matter to Google?